Your part needs to be clean and shiny before plating. 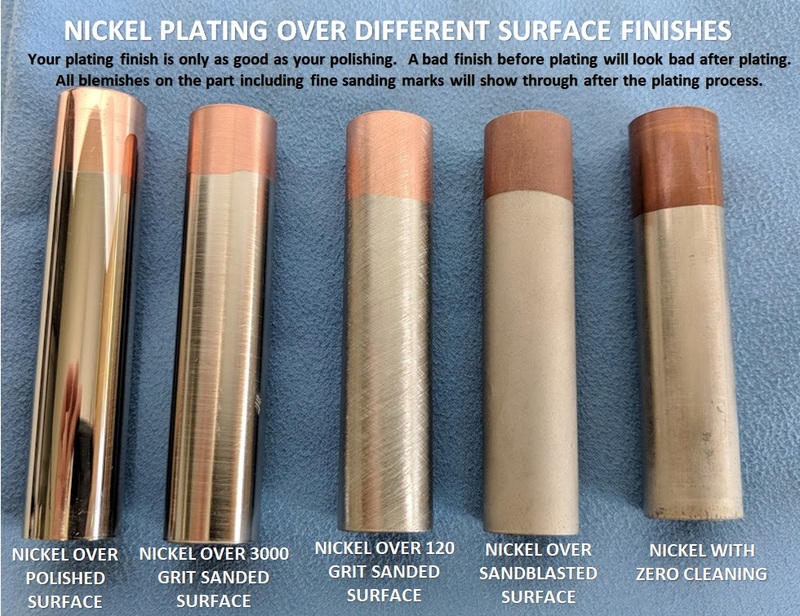 Click here to see the difference in SURFACE FINISH VS PLATING FINISH. 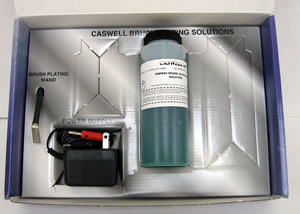 Stainless Steel Activator for Gold - 8 oz. Anodize & Chrome Stripper - 8 oz.